There&apos;s a lot to see and do when you visit Virginia&apos;s Blue Ridge, and it&apos;s impossible to fit everything into one vacation. 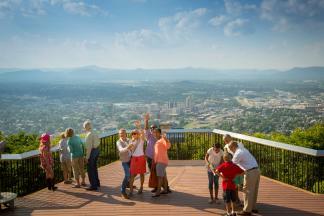 However, this new "Plan a Trip to Roanoke, Virginia" guide in Minnesota Monthly will help readers put together a list of fun experiences during their mountain getaway. The article was written by Todd Walker, who visited the region in June 2018 as part of a media tour hosted by Visit Virginia&apos;s Blue Ridge. 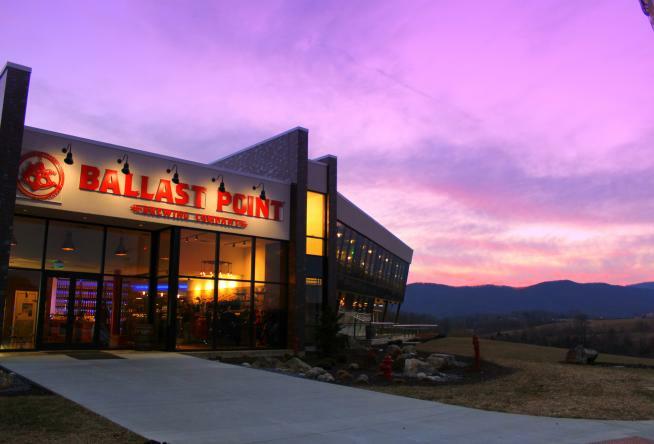 The story recommends checking out outdoor adventures like floating the James River with Twin River Outfitters, hiking on the Appalachian Trail, learning local history at the Booker T. Washington National Monument, and partaking in the craft beer scene at Ballast Point Brewing Company. "I particularly enjoyed the hoppy brews, beautiful setting, and dining selections at Ballast Point Brewing Company. With 128 taps and a restaurant, it was a great spot to take in the beauty of Virginia’s Blue Ridge Mountains and reflect on my stay by checking off what I was able to experience in four short days. By the lack of check marks on my “must see” and “nice to see” lists, it looks like a return visit is very likely in store—maybe even to attack more mileage on the Appalachian Trail." Check out the full article on the Minnesota Monthly website.